Miracote MPC (Multipurpose Protective Coating) is a polymerized, two component, cementitious protective coating that can be applied over a variety of surfaces including concrete, masonry, metal, wood and tile. 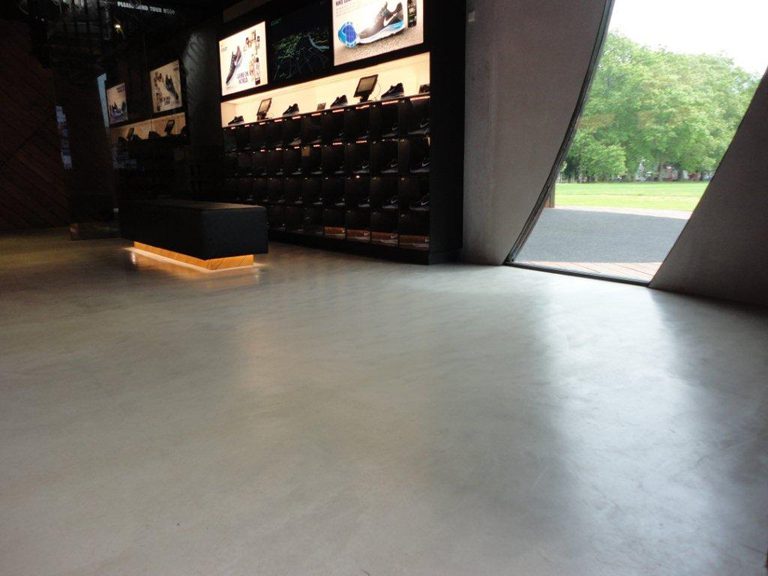 It consists of a unique rubber-like polymer liquid that is mixed with a proprietary cement and aggregate blend. Miracote MPC is then applied in two or more coats by trowel, brush, roller, spray or squeegee to a typical thickness of 1/16″ (16mm). Designed for both exterior and interior use, Miracote MPC restores and protects concrete surfaces from the consequences of exposure to water and chloride intrusion, freeze thaw damage and carbonation. Miracote MPC is an extremely durable, cost-effective protective coating that is “breathable” and allows for the transmission of inherent moisture vapor within concrete without blistering or de-lamination. By lowering moisture content within the concrete, Miracote MPC helps reduce the potential for corrosion of steel reinforcement. 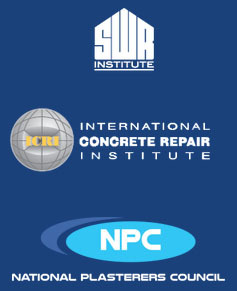 Concrete Restoration and Protection projects – Resurfacing new concrete slabs that are flawed or discolored – Parking decks, columns, walls and ceilings – Bridge Parapets and Abutments – Renovations to Stadiums and Arenas – Resurfacing of balconies and breezeways – Driveway and sidewalk resurfacing – Pool decks and patios – Building entrances and stairs – Concrete and masonry water tank linings – Decorative floor finishes and microtoppings. Freeze-Thaw Resistance – 50 Cycles ……. no scaling/peeling/flaking (Concrete cylinders immersed for 8 hrs in coated salt water solution followed by 16 hrs. of freezing). Resistance to Wind Driven Rain Fed. Spec. TT-C-558 ………………………………………………………… (8hrs) Fed. Spec. TT-C-0035 …………………………………………………….. (24hrs) At 5″ water pressure and 60 gal/hr water flow, no water or dampness noted on back of test panels. Resistance to Hydrocarbon Substances ………………… ASTM D1308 (Spot Open Test) No softening or attack – after 21 days repeated re-application of gasoline, SAE-10 motor oil and jet fuel.